In the village, Sunday morning was “Take me to Church” and I mean church. 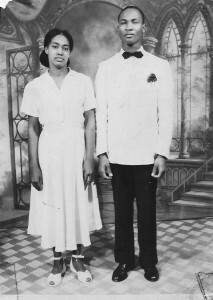 Ladies dressed with hats and men in suits, like my paternal grandparents on the photo below. First there was Sunday school for all age groups, followed by the main service from 11.00 a.m. till late afternoon. After service, food, cake and drinks were served. 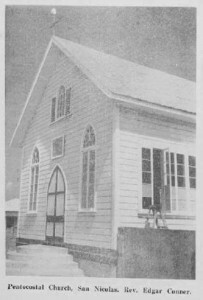 San Nicolas Pentecostal Church also known as Jackson’s Church. I was told that my late grandfather would go to pray every morning at 05.00 a.m. to ask God’s blessings on the day. He saddled his donkey Jimbo and set off to sell merchandise in the neighbourhoods. Well, his prayers were answered. Groceries from the little village shop, fed at least 12 mouths for a decade. Speaking of mountain-moving faith. God bless their souls. 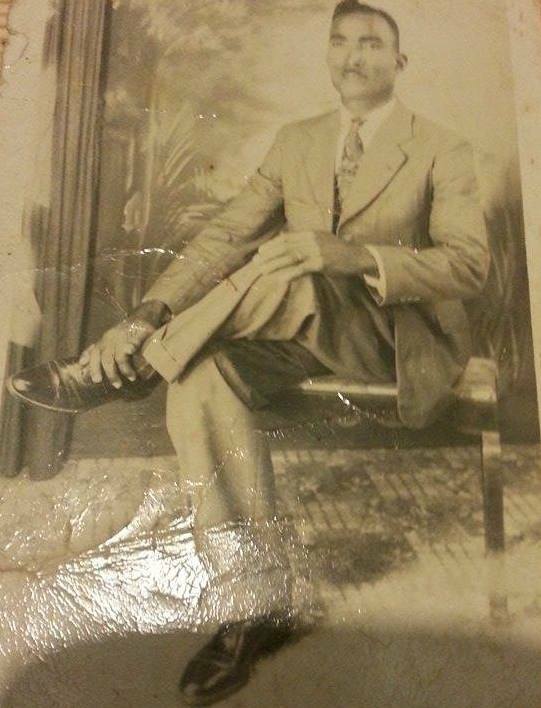 My paternal and maternal grandparents were born on the Caribbean islands of Anegade, St. Kitts & Nevis. 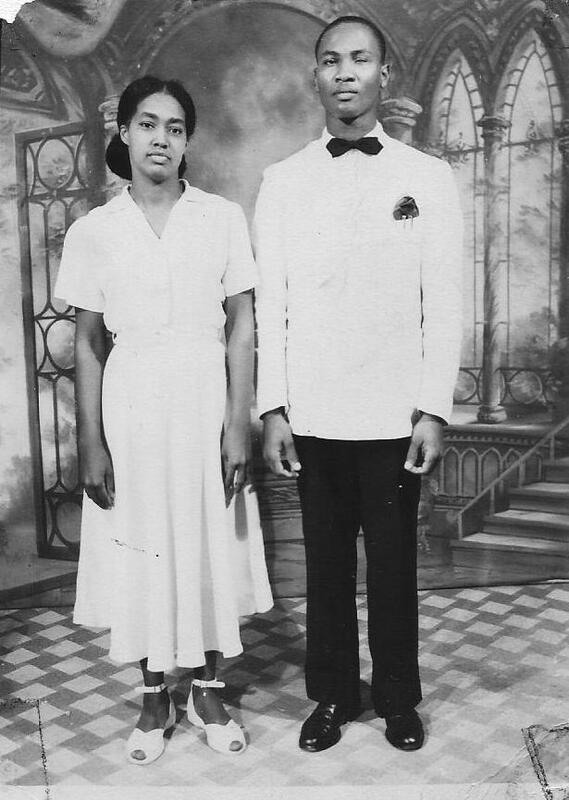 They later immigrated to Santo Domingo, D.R. where they lived, worked and got married and both my parents were born in Santo Domingo as well; my mother was also raised there. 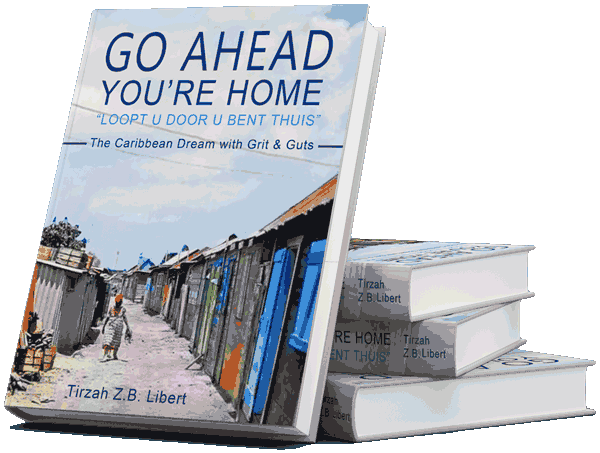 My father was raised on Aruba, after his parents immigrated to the island. 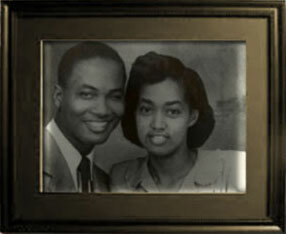 Bernice Eudosia Vanterpool-Kelly, my maternal grandmother I never knew. 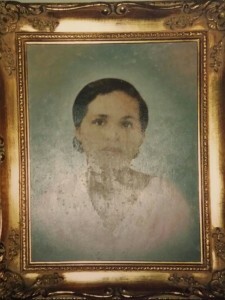 She died at an early age due to ill health. 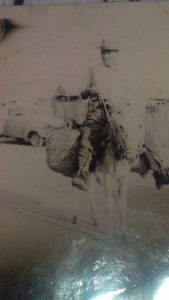 My maternal grandfather, Luis Landou Vanterpool. Aristocratic, as my mother would say. He was a construction drawer. My mother frequently recited this poem she learned from her father.